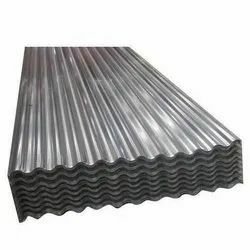 Providing you the best range of bare galvalume roofing sheet, corrugated roofing sheet, stainless steel roofing sheet, gi roofing sheet and aluminium roofing sheet with effective & timely delivery. We are a most trusted name among the topmost companies in this business, involved in offering Bare Galvalume Roofing Sheet. 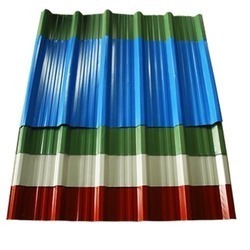 Reckoned as one of the emergent companies of the industry, we are extremely immersed in providing Corrugated Roofing Sheet. 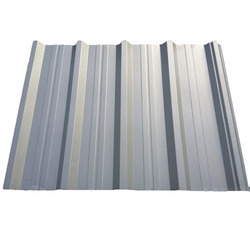 We are offering Stainless Steel Roofing Sheet to our clients. We are offering GI Roofing Sheet to our clients.